Social and traffic dynamics of mobility in urban areas can be derived from people’s behavior on social networks. In this research study, we take steps towards a conceptual framework for visualizing the social and traffic dynamics of urban mobility. We present an overview of transportation modes and services that have a digital presence, and illustrate these with a number of examples, along with the information available from public and private modes of transportation. Further, we derive insights gained from investigating social media communities that are active in the scope of mobility, using Saudi Arabia as a case study. 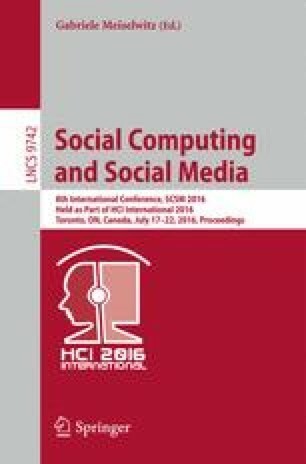 By conducting an exploratory survey of related social media communities, we describe the socio-cultural factors that were considered in the design of mobility-oriented services. We also provide insights for investigating social communities in urban mobility.